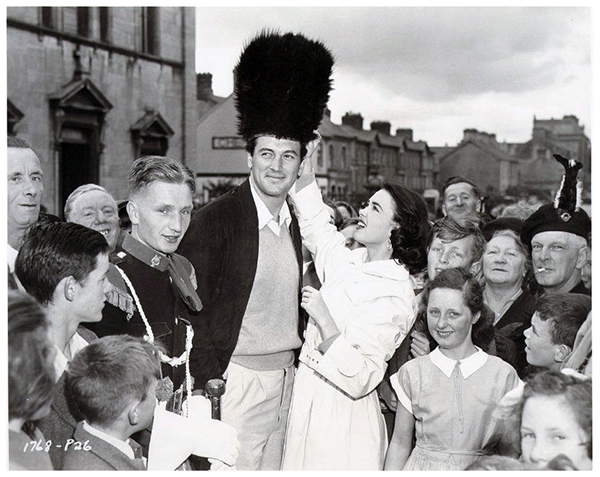 Rock Hudson and Barbara Rush visited Limerick in June 1954 to promote their film ‘Captain Lightfoot‘, while outside St Joseph’s Church, O’Connell Avenue they had their picture taken with the Limerick Pipe Band. ROCK HUDSON, the film actor, whose off-stage name in Fitzgerald, arrived at Shannon Airport on Saturday on his way to Dublin to take part in the filming of the picture “Captain Lightfoot’ The six-foot tall, dark and handsome actor stayed overnight in Cruise’s Hotel and attended the Crescent R.F.C. dance. He signed many autographs. Yesterday morning Rock watched the parade of the Knights of Malta, which was led by the Limerick Pipe Band As the band passed, he stepped off the footpath and, good-humouredly, removed the busby from the leader of the band. Donning the headgear, he led the band for some distance. Hundreds of people got a good deal of fun from the amusing interlude. A galaxy of Irish and American stars are to play leading roles in the film ‘Captain Lightfoot,’ Rock playing the title role. The cast will also include Kathleen Ryan who starred in “Odd Man Out’ and “Captain Boycott” During his stay in Limerick, Rock was the guest of Mr Sean Meaney, who accompanied him on his way to Killarney yesterday. The premise of Captain Lightfoot was that in 1815, Michael Martin (played by Hudson), member of an Irish revolutionary society, turns highwayman to support it, and is forced to flee into outlawry. 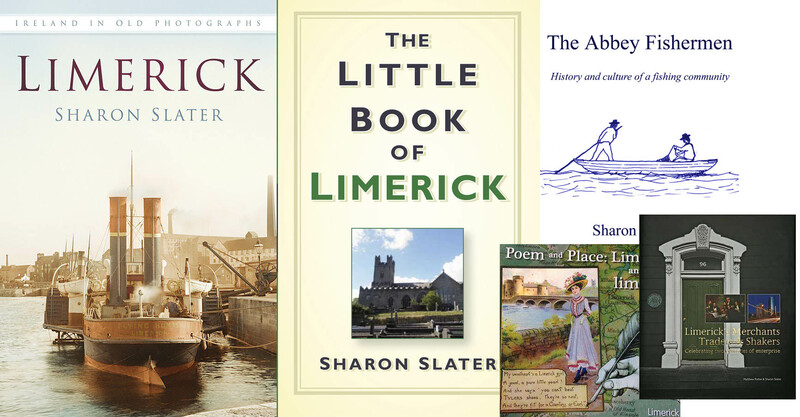 In Dublin, he meets famous rebel “Captain Thunderbolt” and becomes his second-in-command, “Lightfoot.” ‘A perilous life, with captures, turncoats, rescues, and romance (Rush).